Mother's Day: Pet Moms Are Moms Too! Pet moms, you're doing a great job caring for your furry children. You keep them fed, groomed, active and as healthy as possible, and they love you for it. To celebrate your role, here is a fun list of reasons why pet moms matter too! • Nothing compares to the unconditional love you get from your pet, and the love that they get from you. This bond is unbreakable and creates emotion and hormone changes in the brain comparable to parents of 2-legged kids. • Recent Studies suggest that human-dog interactions elicit the same type of oxytocin levels as seen between mothers and their infants: Read about it here! 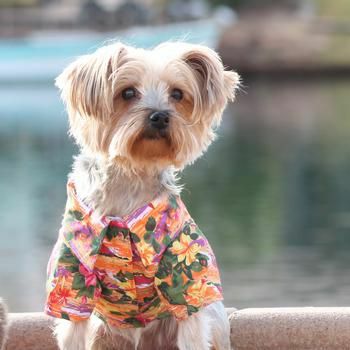 • In a recent study of over 1,000 Americans, it is confirmed that pet parents make the internet a cuter, cuddlier place by posting pictures of their fur babies! 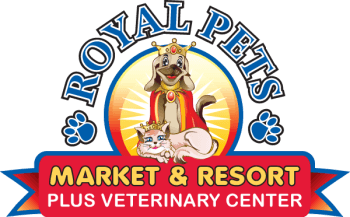 Caring for a pet is a commitment, and here at Royal Pets, our experts are here to educate you on how to provide the best care for your pet. Check out these five gift ideas to help you pick something personal for your pet or another pet mom in your life. And you can find all these fun gifts at your nearest Royal Pets! 1. A cute outfit for the pup! 2. ...And a cute shirt for mom! 3. 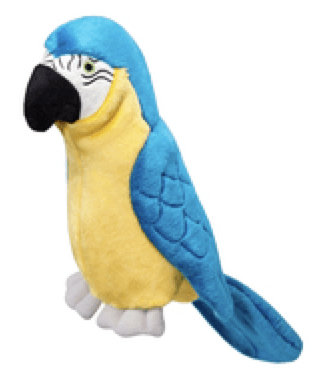 A fun new Summer themed toy! 4. A yummy "barkery" treat! 5. A Gift Card to Royal Pets! 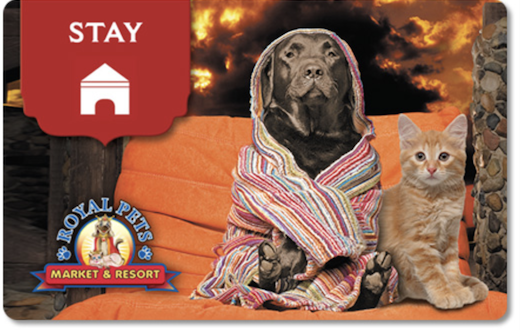 This could be used on a spa day, at the resort for doggie daycare or in the market! 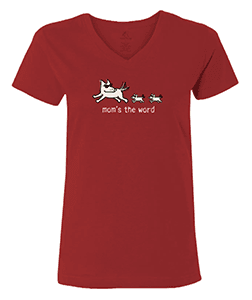 It's the perfect gift for your favorite pet mom!